Dunford Electric is owned solely by Barry Dunford, M.E. 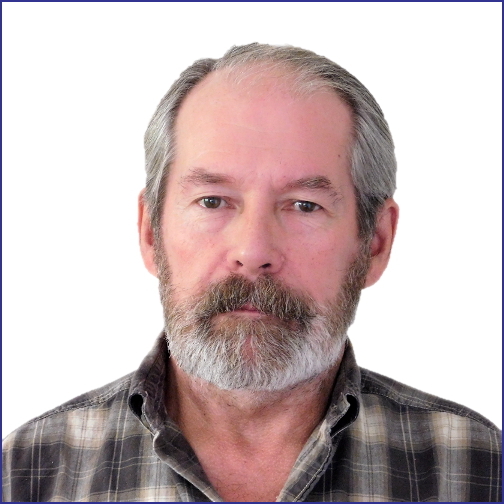 Barry has 26 years experience in the electrical field. 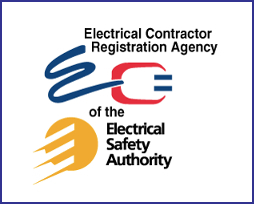 Dunford Electric is licensed under the Electrical Contractors Registration Agency and is fully insured. 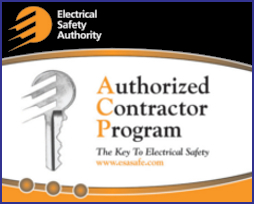 Barry is a Master Electrician, a Red Seal Electrician and is a member of the Approved Contractor Program. Barry has the knowledge and experience to get the job done right the first time while providing friendly, professional service. outdoor lighting and receptacles, pot lights, electric vehicle charging, electric troubleshooting and repair.